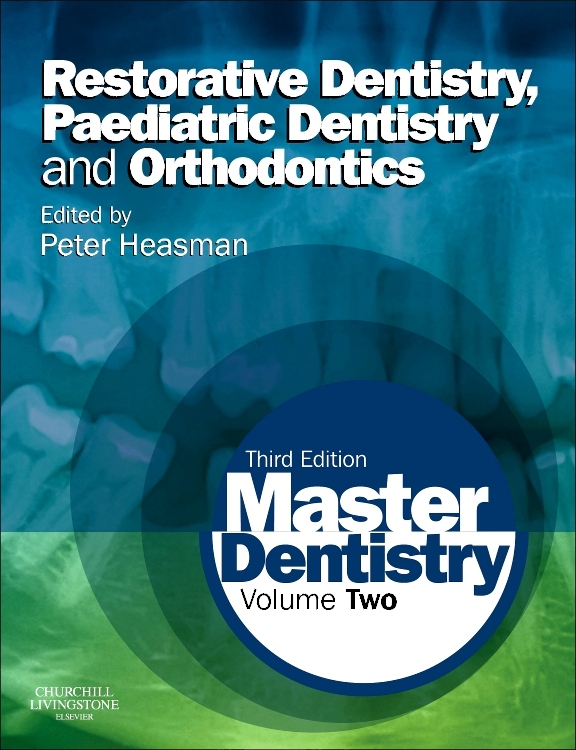 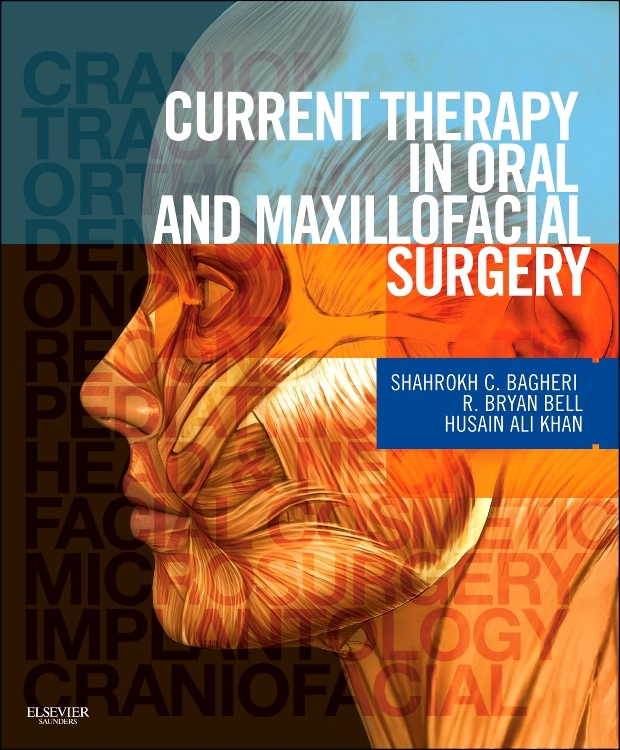 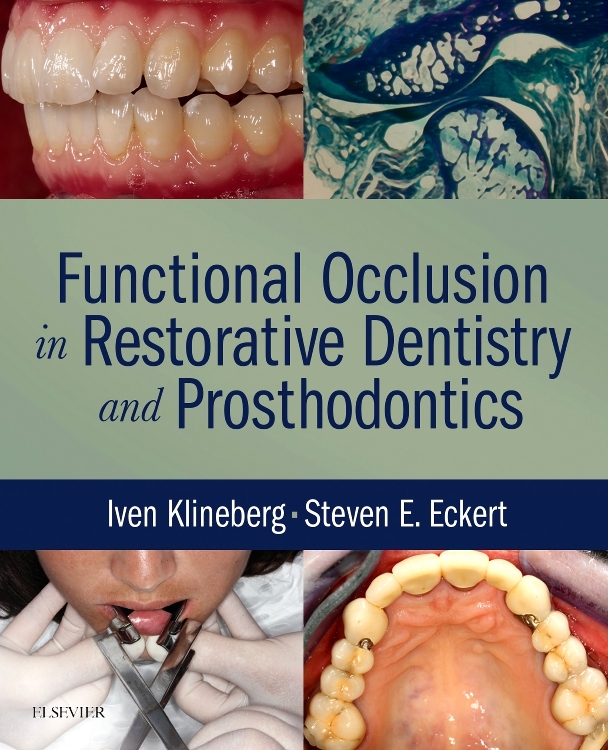 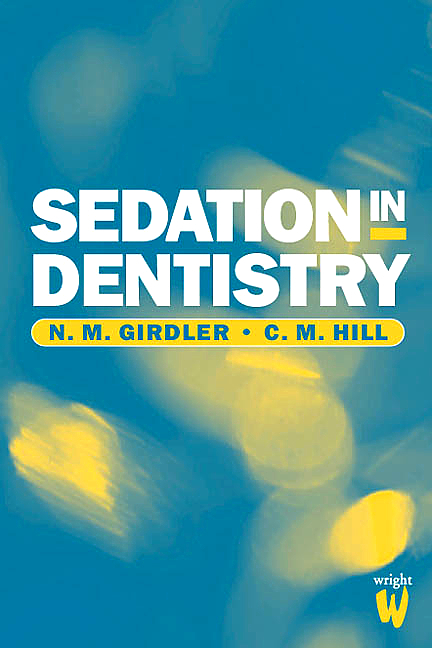 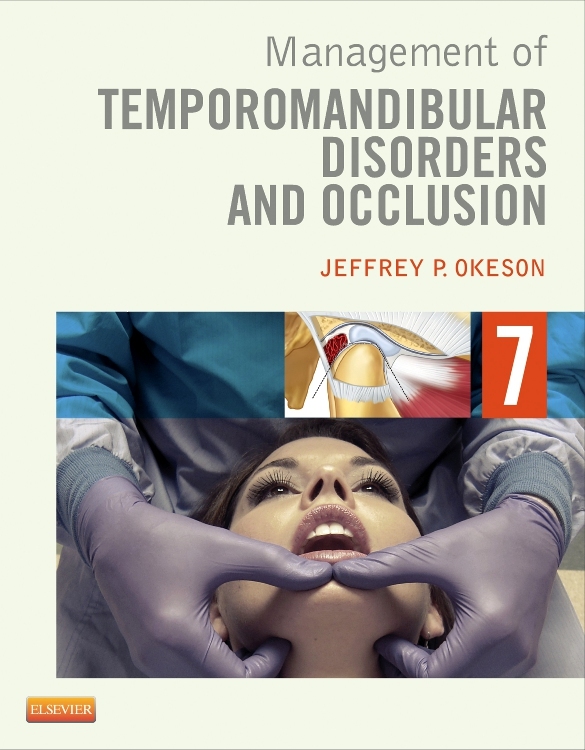 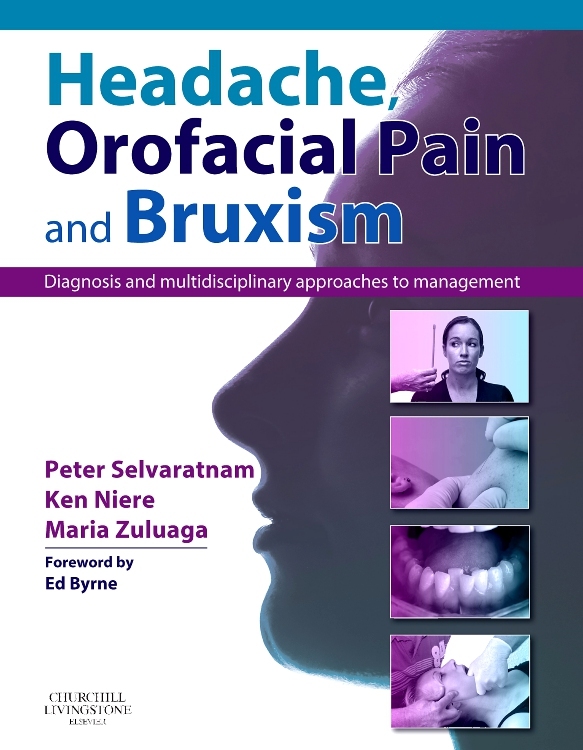 This third edition of Master Dentistry addresses the restorative, paediatric and orthodontic aspects of dentistry and is particularly suitable for undergraduate students, vocational trainees and those preparing for post-graduate examinations such as the MJDF in the UK or international equivalent, and the ORE.
"This text manages to accomplish the seemingly impossible task of condensing the three large specialties of restorative dentistry, paediatric dentistry and orthodontics into a single compact tome. 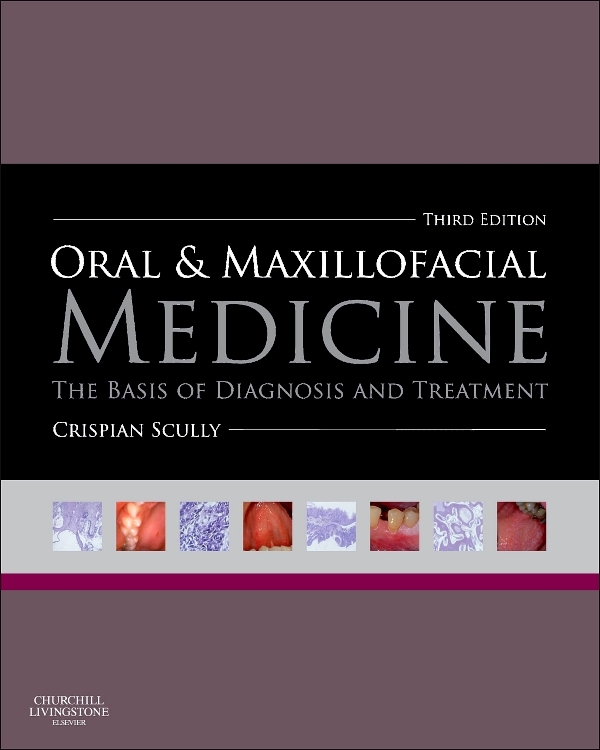 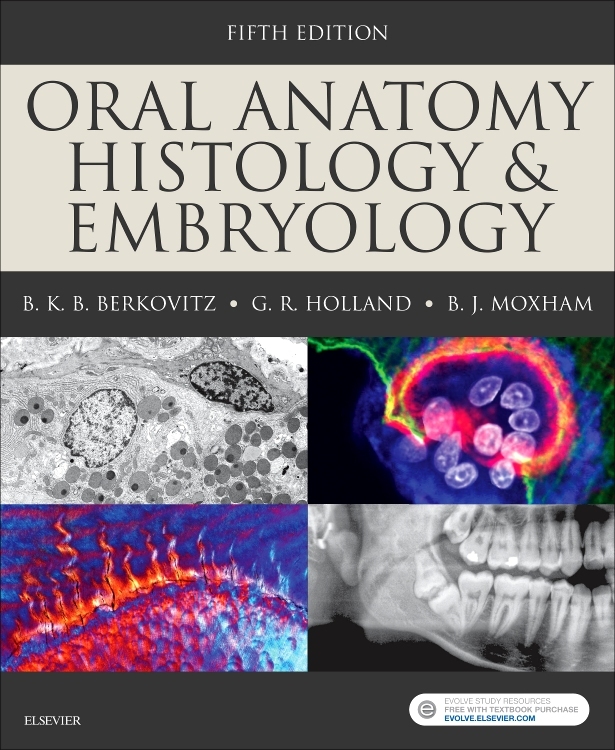 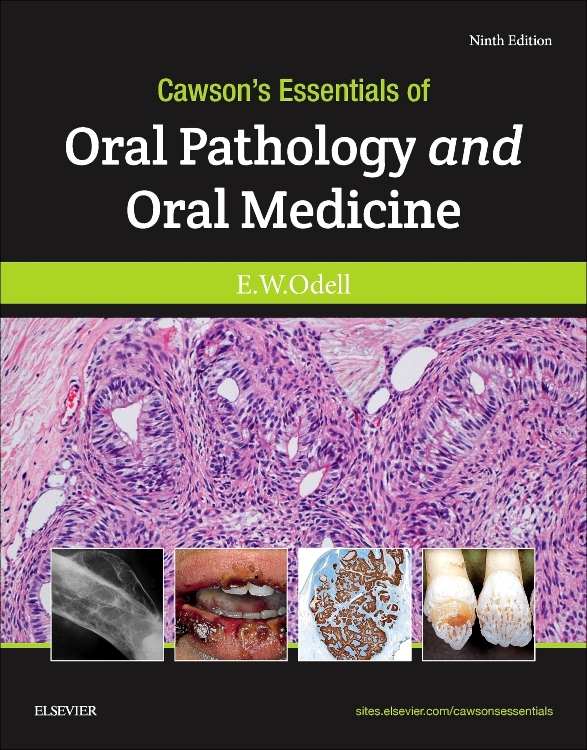 It achieves this feat by covering the basic undergraduate curriculum without labouring on contentious issues or excessively fine detail...This books applicability to those taking postgraduates examinations such as the MJDF or MFDS examinations is enhanced by the inclusion of additional, unexpected, chapters including implantology, conscious sedation and law and ethics, which are also useful for those general dental practitioners who may be looking to gain a basic grounding before embarking on additional training in these fields." 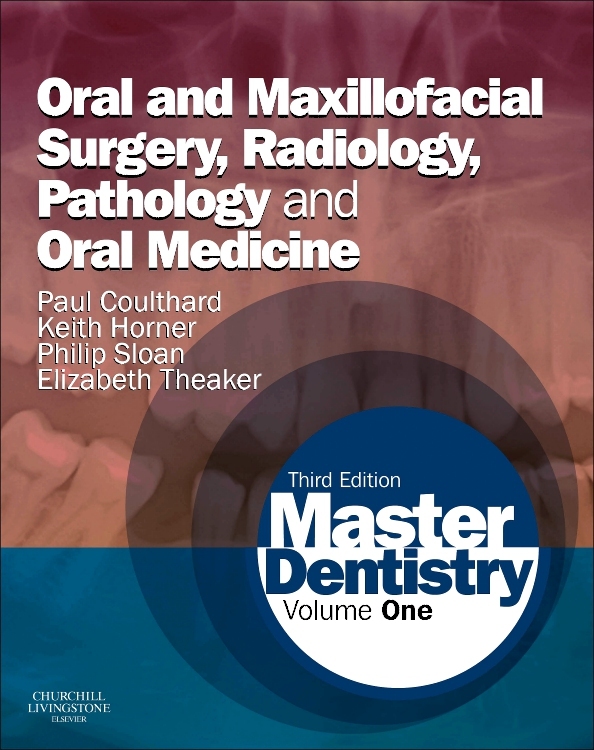 The Master Dentistry series covers Oral and Maxillofacial Surgery, Radiology, Pathology, Oral Medicine, Restorative, Paediatrics and Orthodontics. 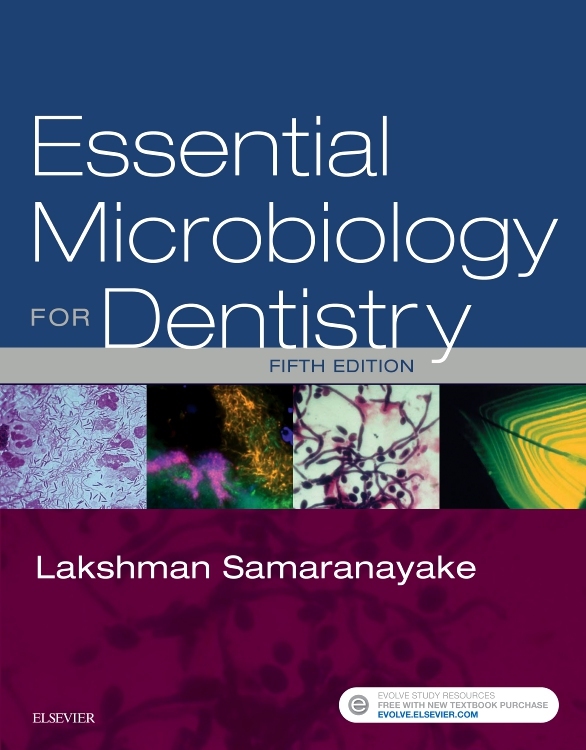 The books provide a good overview of the subject areas and I found them particularly useful during exam times. 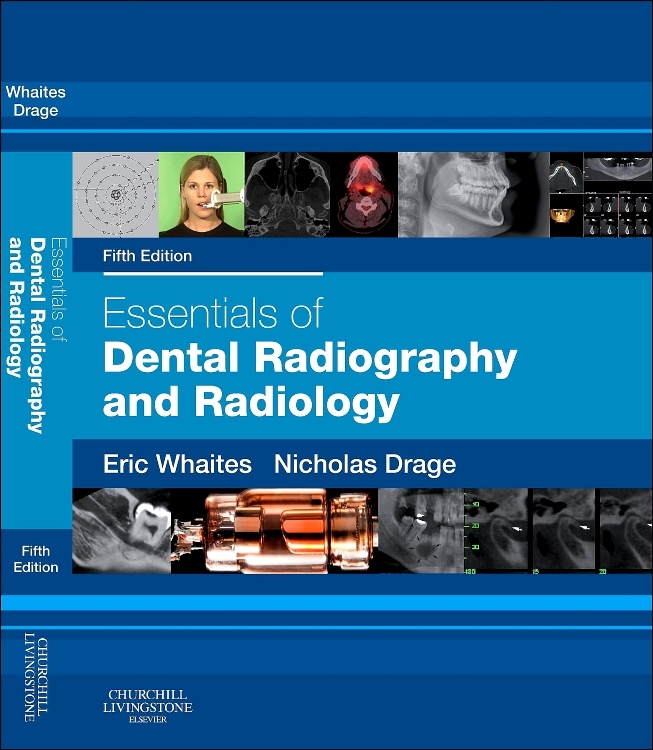 The text is appropriately supplemented with great diagrams and the layout of the books makes all the subject areas easy to access and find. 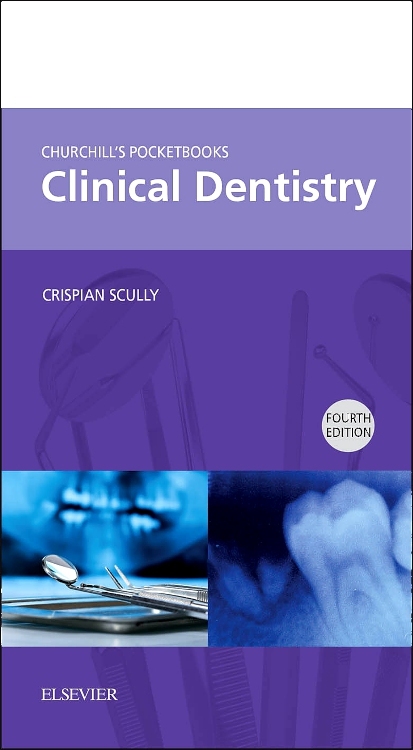 At the end of each chapter there are self-assessment questions which were really useful and would aid any student’s learning. 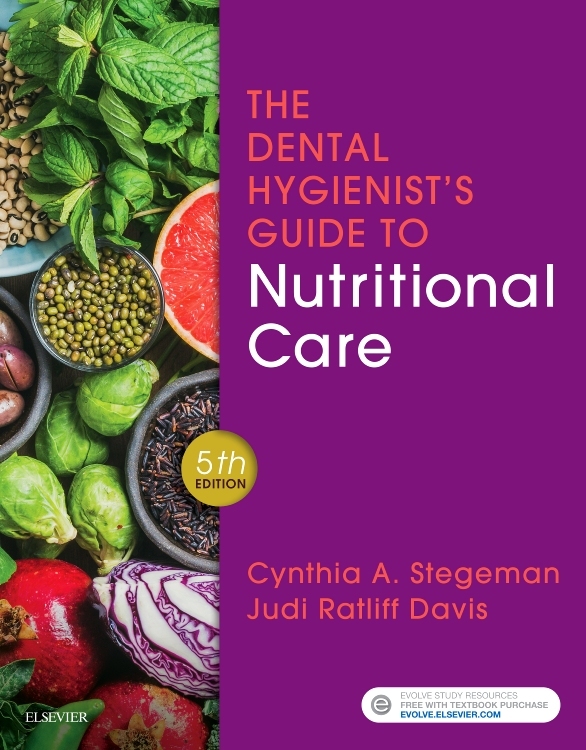 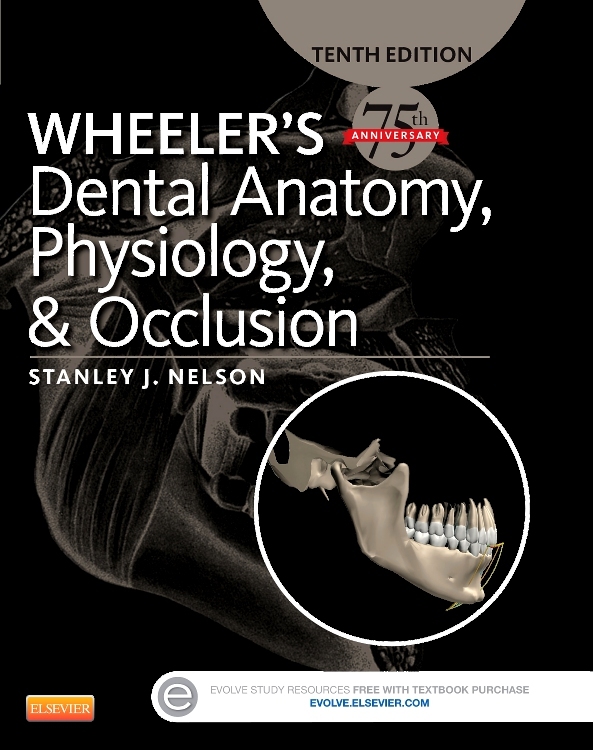 Each chapter has a helpful overview and learning objectives are provided throughout each chapter. 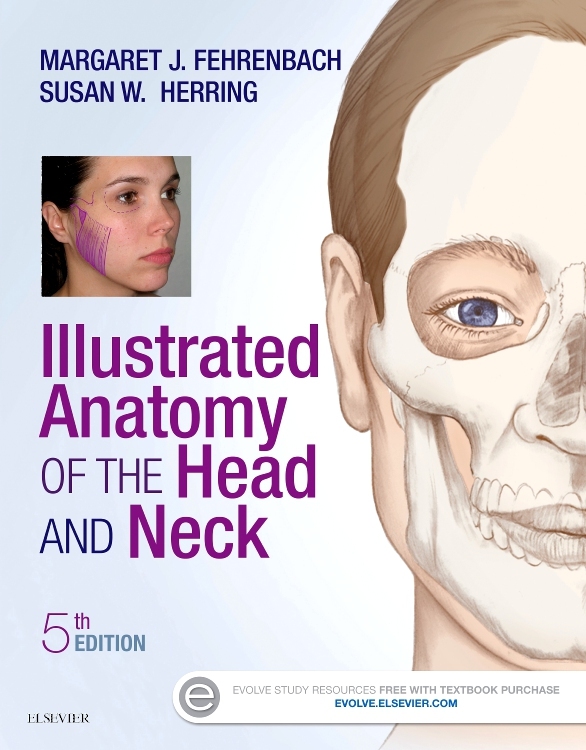 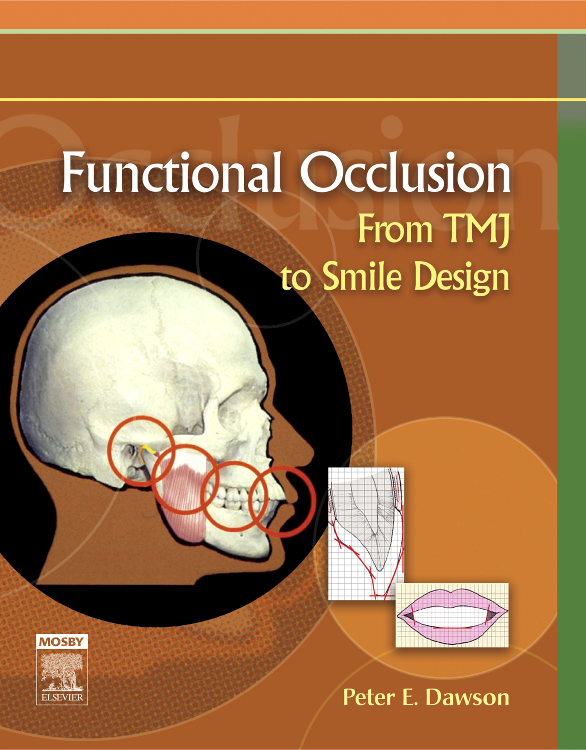 The books give a great summary of all the subject areas they cover ……. 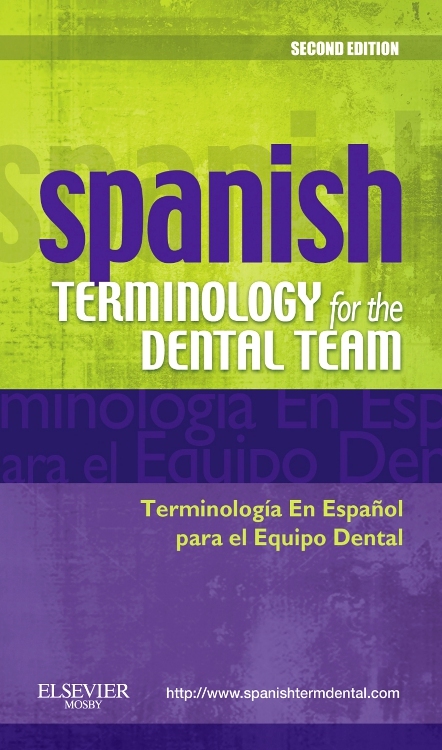 I used them quite often if I didn't understand a certain part of a lecture as the wording is easy to understand and is uncomplicated. 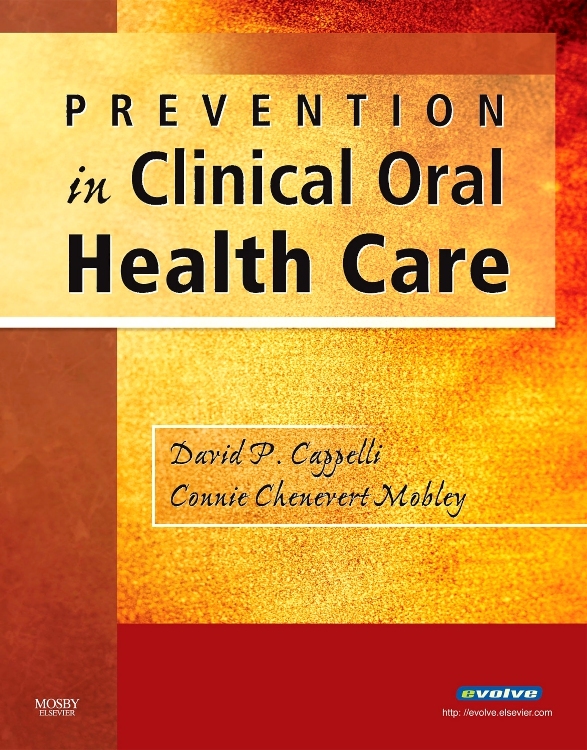 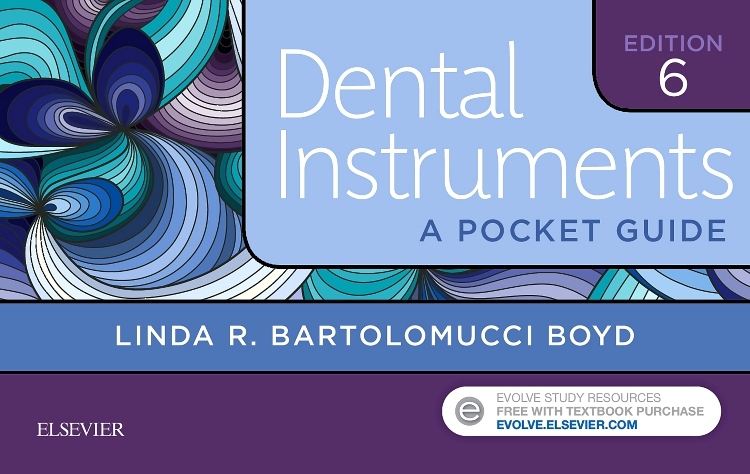 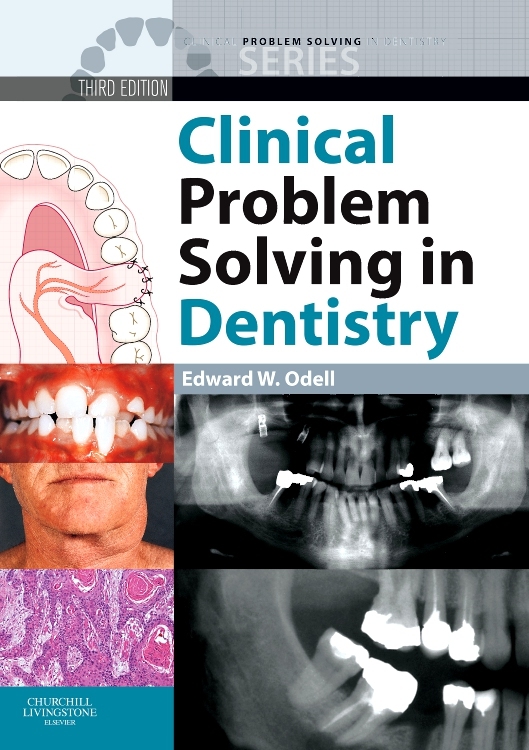 They're a must for any dental student’s bookshelf. 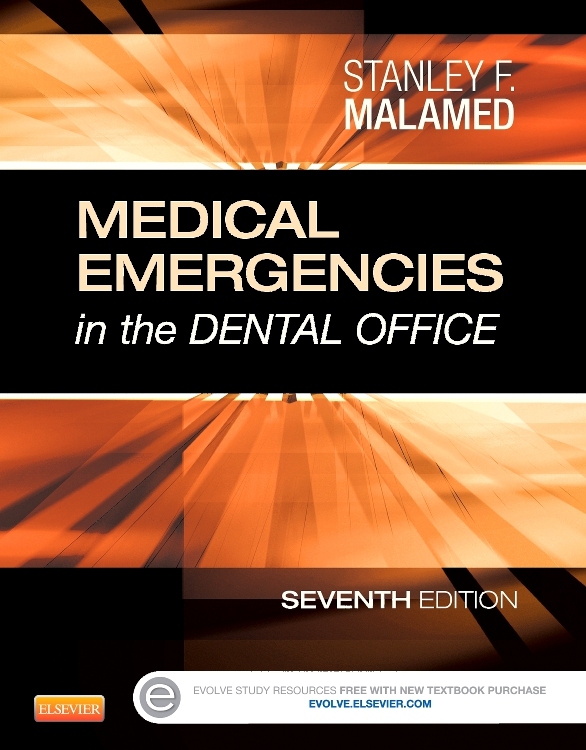 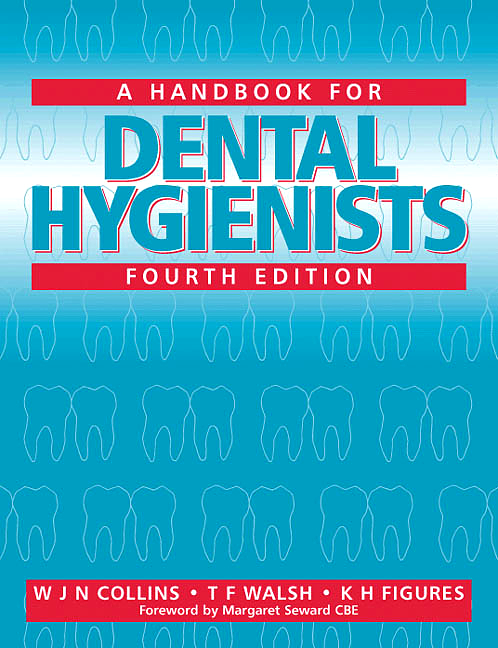 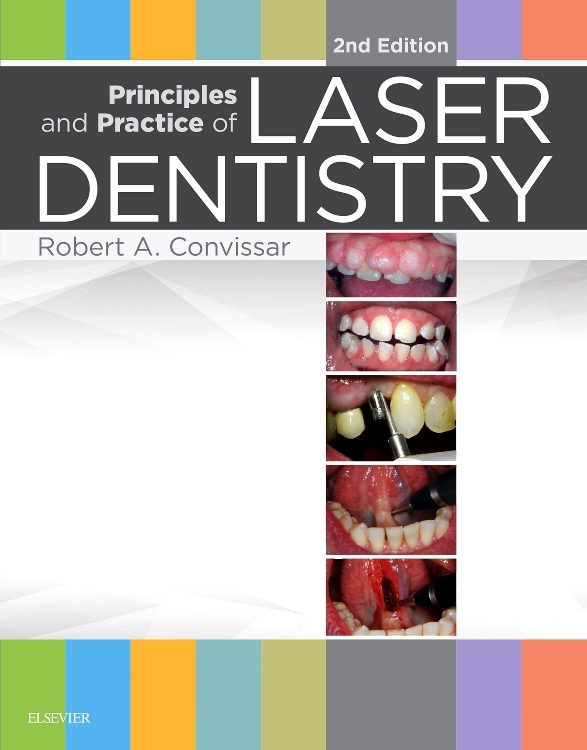 Master Dentistry is a very good book for all students who aim to qualify in dentistry. 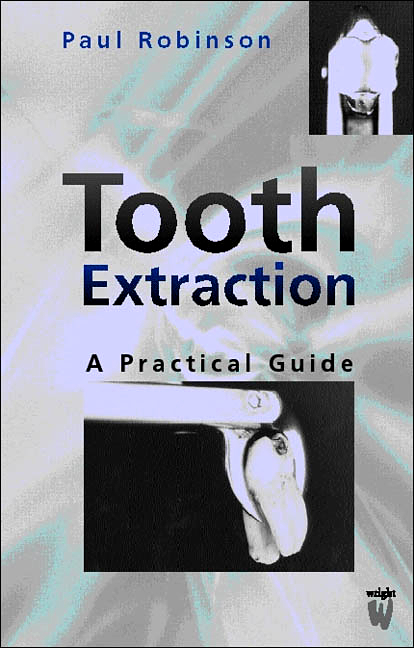 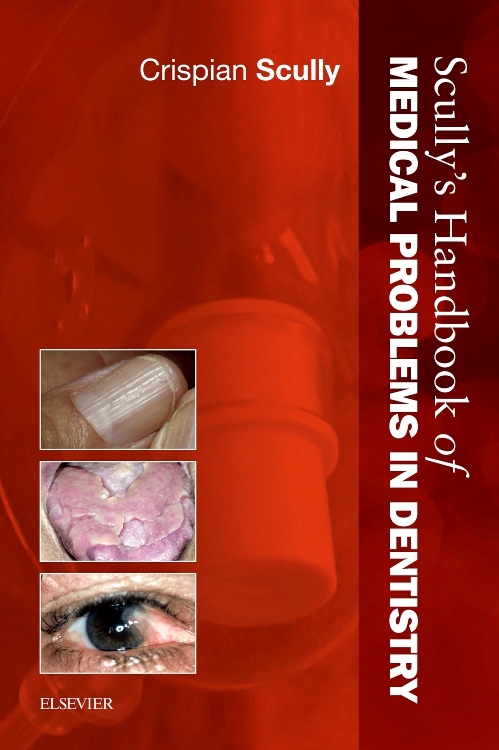 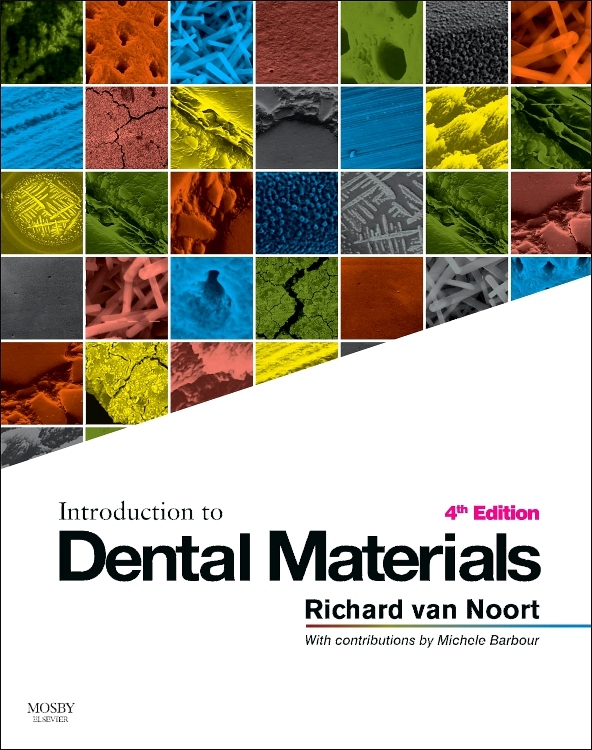 Bought this book and its counterpart, Volume 2, in my 5th yr of dentistry at Liverpool and found them to offer a very good overview of the degree course. 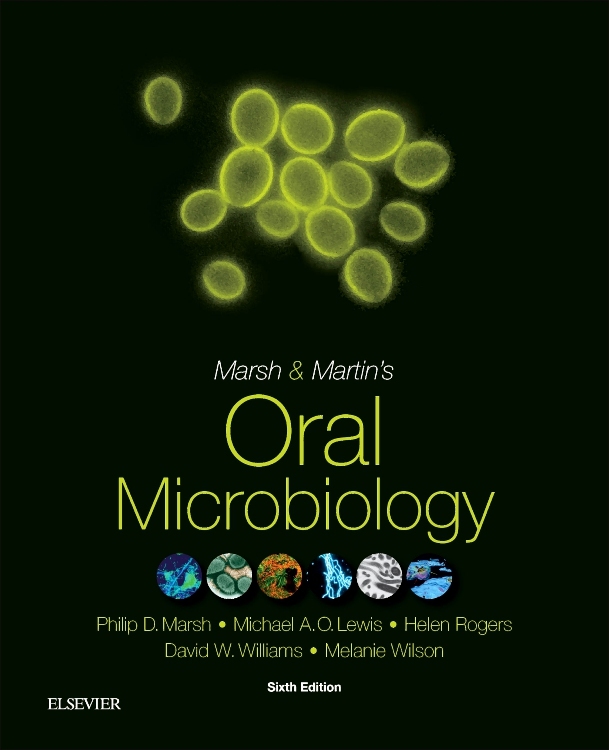 Definitely worth buying for finals revision and in retrospect would've been useful throughout all 5 years of my degree.